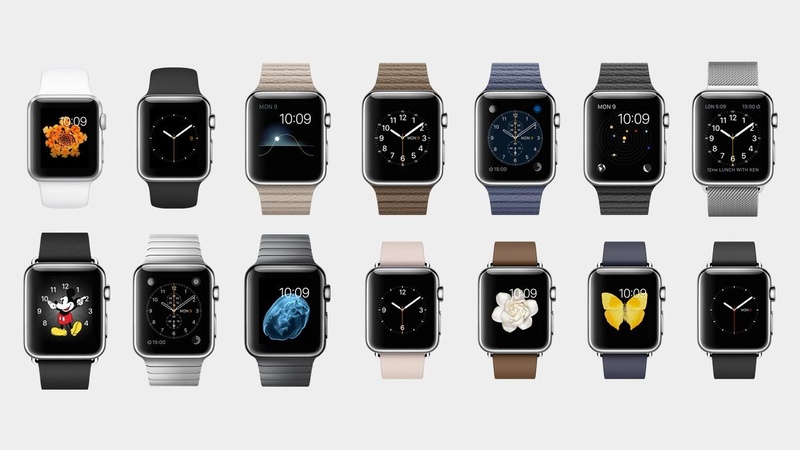 A new report claims Apple Watch 2 is not going to be launched in March 2016. 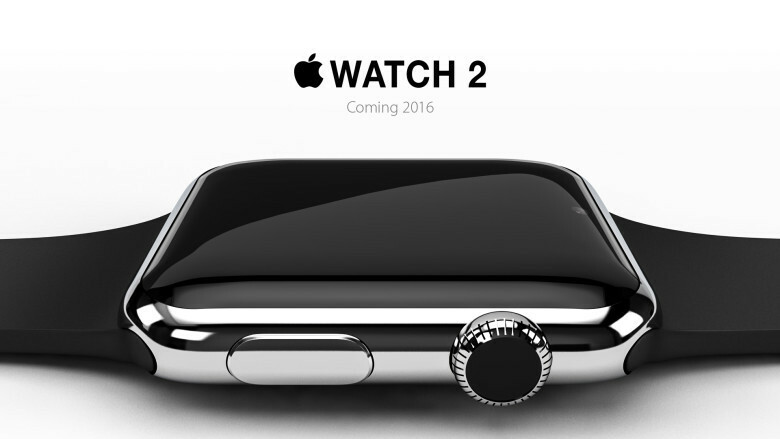 Previously, we have reported Apple Watch 2 has already started its trial production. But in this latest report, it does not seem to happen because the supply chain movement is not there yet. Several Apple suppliers have been warned about the potential of soft earnings. Maybe it is too soon for Apple to launch Apple Watch 2.